Are you looking for polycarbonate candle mold? 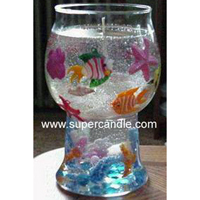 Come here, we manufacture acrylic candle mold. Like polycarbonate, acrylic is transparent, with high impact strength and low water absorption,heat and moisture resistant.